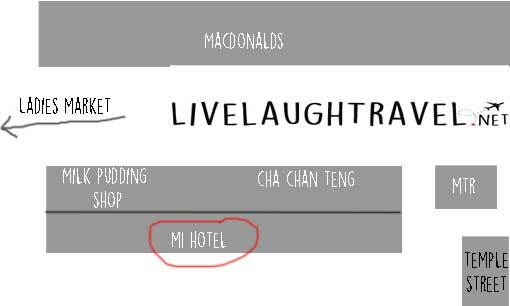 M1 hotel is currently my to-stay place whenever I visit Hong kong. I’ve stayed there twice on two separate occasions and still loving it. In my opinion, M1 hotel is probably one of the most value for money hotels anywhere in Hong Kong. It isn’t extremely expensive but offer more than decent amenities. The rooms itself is small, like most non 5-star hotel rooms in HK are, but it’s clean and pretty well done up. Depending on your luck, certain rooms even have sticker wallpapers on their wall which just enhances the whole modern chic look. Basic Necessities are present and housekeepers do change them daily if necessary. The cool thing about the room is that with technological advancement, each room at M1 these days offer a smartphone-like device that guest are allowed to bring out of the hotel throughout their stay. The device offers advice on popular places, tourist attractions and certain local promotions. But of it’s many uses, the one I used the most was Google maps. It was extremely useful when I was trying to get from one point to another in a foreign land. This also means that I do not have to purchase mobile 3G or additional wifi sim cards as I can just use it with the hotels device. But the best part of the hotel isn’t even the hotel or the room itself, it is it’s well placed location that drew me in. M1 hotel is located a mere 1min walk away from the Yau Ma Tei MTR station, which is near most of the prime areas in HK and makes it easily accessible after changing from the airport express. One of the most popular night market, the temple street night market is literally right downstairs of M1 hotel which means that you never have to worry about starving at night. The night market offers everything from clothes to fortune telling. And if the temple street night market isnt big enough for you, the widely popular ladies market is just a 10mins walk down Nathans road from the hotel. That means not having to worry how to get back and/or getting cabs after a whole night of shopping. Popular local food such as Ji Dan Zai, shave ice etc can also be found within the vicinity. There is even macdonalds, a cha chan teng (hong kong teahouse), massage parlors and a very famous milk pudding shop right at the front side of the hotel. All in all, a really nice place to stay with good facilities and neighborhood, would definitely recommend anyone reading our Singapore Travel blog to Hong Kong M1‘s hotel for anyone traveling there. 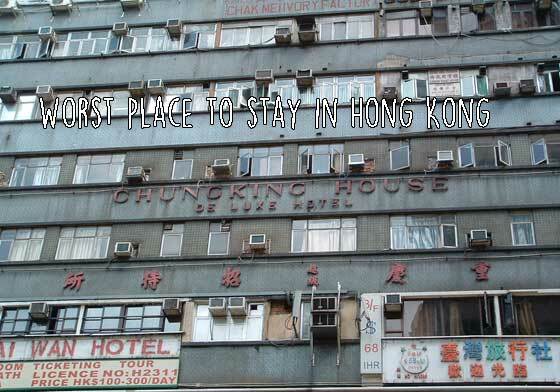 If you still find that M1 hotel isn’t for you, thats fine as well, but do also read our worst place to stay in hong kong article to be sure that accommodations wont be the worst part of your holiday.